Welcome to Rapids, a tool for reading news and blogs. Rapids is not filtered for malware, spam or other illegal content, or for abuse. Aggregation here is not endorsement. Here is what the buttons do. Stories here are sorted by score, not date (but recent stories tend to have higher scores). If you want to feed the top links from Rapids into your own news aggregator, you can use the RSS feed. To merge your session across two devices, you can display a secret QR code on one device, then scan it from your other device. 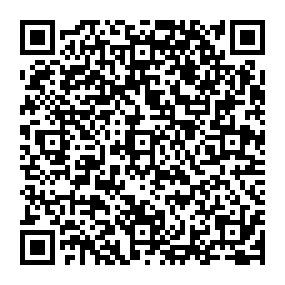 Don't show this QR code to anybody.